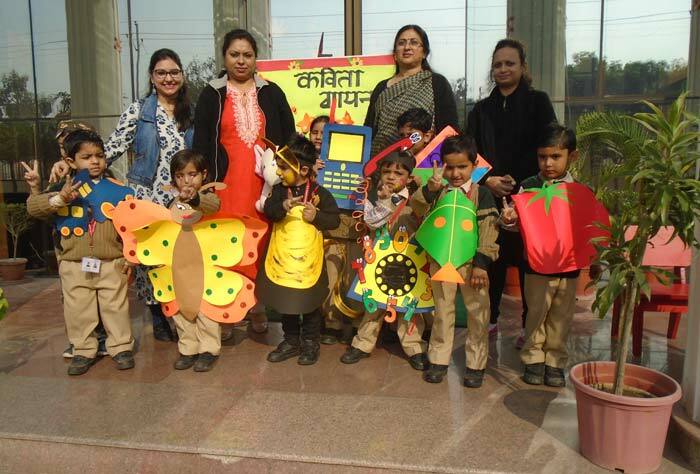 To spread the fragrance of poetry among the children of Pre Primary wing organized Kavita Gayan competition on 29th November in the school. 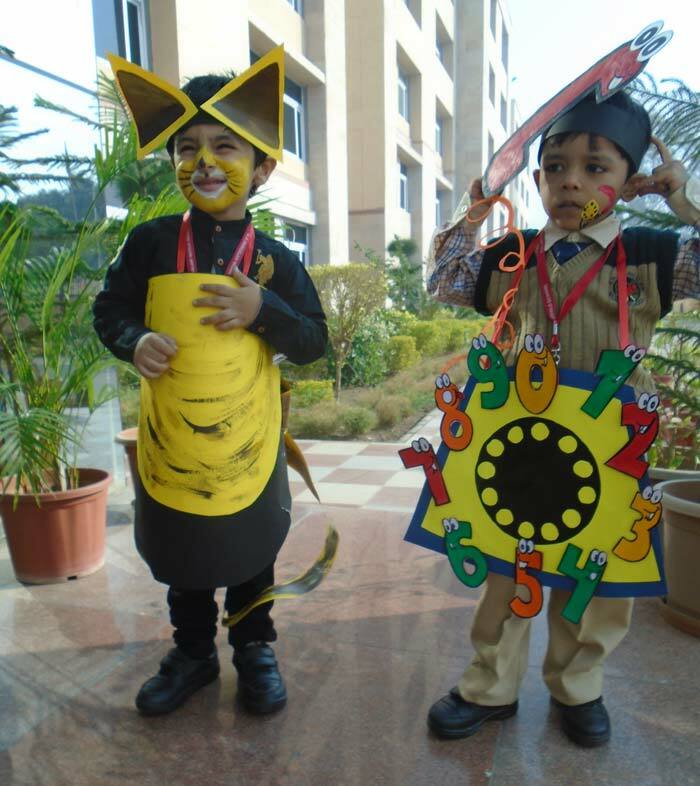 Reading through books is not the only medium but fun filled activities and competitions enhance the learning process. Competition adds vigour and focused approach in the attitude of the students. Adhering the various aspects of poetry, the participants recited different poems with varied themes. 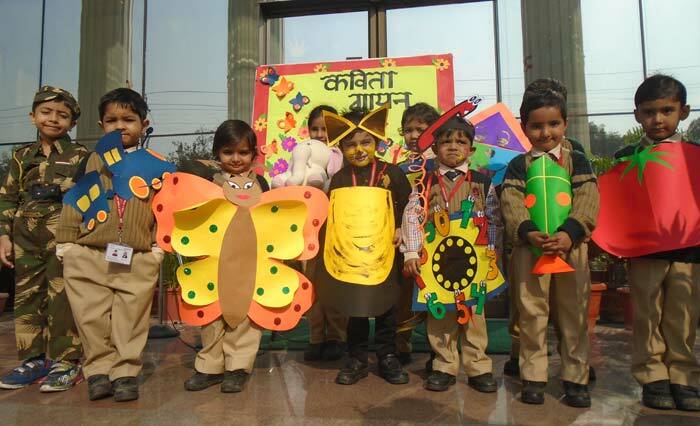 Children were dressed according to their theme and used different props which enhanced their performances. Student’s enthusiasm while reciting the poetry was the reflection of their zest and confidence. Their performance was appreciated by one and all present. This competition was an apt platform for the students to showcase rhythm, expressions and modulation while enacting. It was a splendid event that lulled the innocent heart of the toddlers.